The NBA Season Starting, his son vs. LeBron’s son, Cracking Kwahi & Kyrie, Coach Frizdale & The Knicks, Not Worrying About The Lakers, Going Back To Back To Back & more. 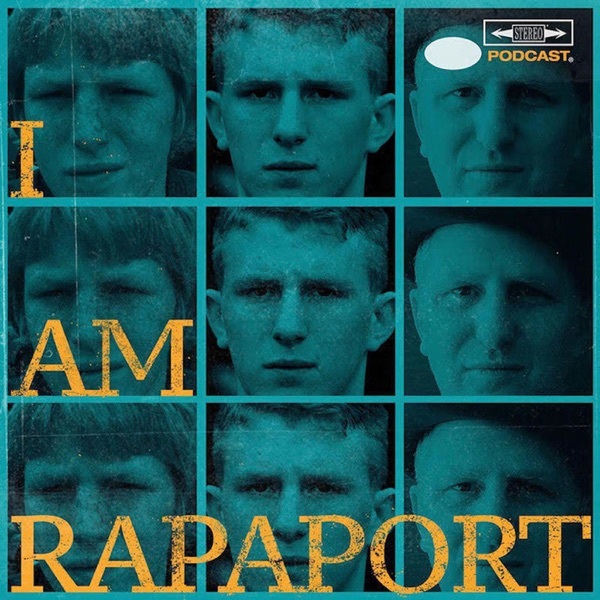 Then it’s an honor and a privilege to have NBA Champ Matt Barnes on the I AM RAPAPORT: STEREO PODCAST for the 3rd time to discuss: FlinchGate, A Flag Football Tournament with Nate Robinson, The facelift of NFL & NBA, Players to Watch in the NFL, Players Holding Out, Captain Lightskin, The fan throwing beer on Tyreek Hill, Hip Hop & Kanye West, What he’s excited about for the upcoming NBA Season, Kawhi Leonard/The Toronto Raptors & What Went Wrong in San Antonio, Kyrie Irving/Gordon Hayward/Jayson Tatum & The Boston Celtics, The Jimmy Butler Saga & The Dogs on the Timberwolves, Western Conference Contenders, The Los Angeles Lakers/Mentoring Kyle Kuzma, Lonzo Ball & Their Free Agent Signings LeBron James/Rajon Rondo/Lance Stephenson/Javale McGee & Kobe Bryant’s advice, The Golden State Warriors Dynasty & Adding Boogie Cousins, Russell Westbrook & The Oklahoma City Thunder, Eastern & Western Conference Finals Predictions, The Future for Matt Barnes, Being “an Undertaker” in the NBA & a whole lotta mo’! This episode is not to be missed!